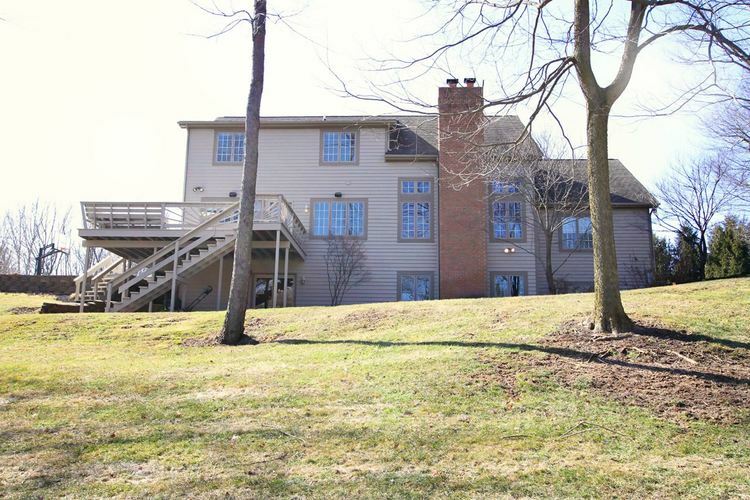 Welcome to 4040 Botanical Ln! 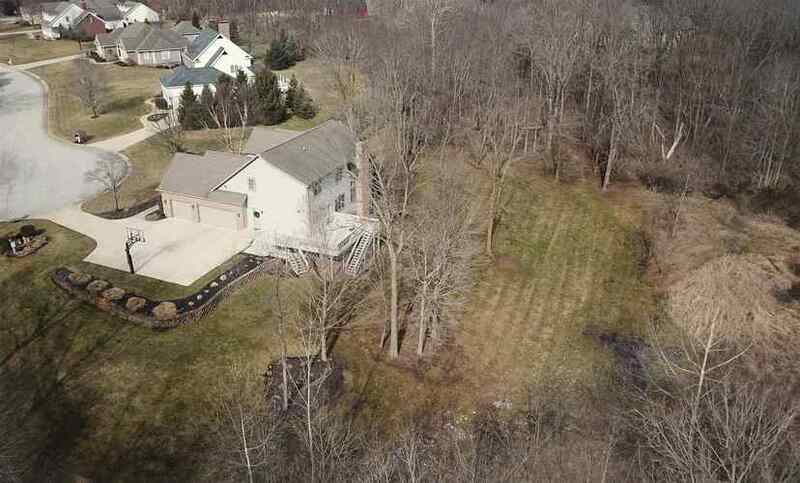 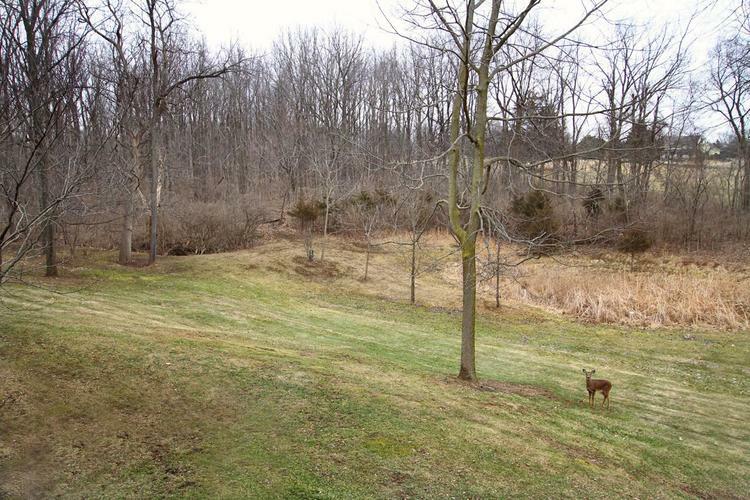 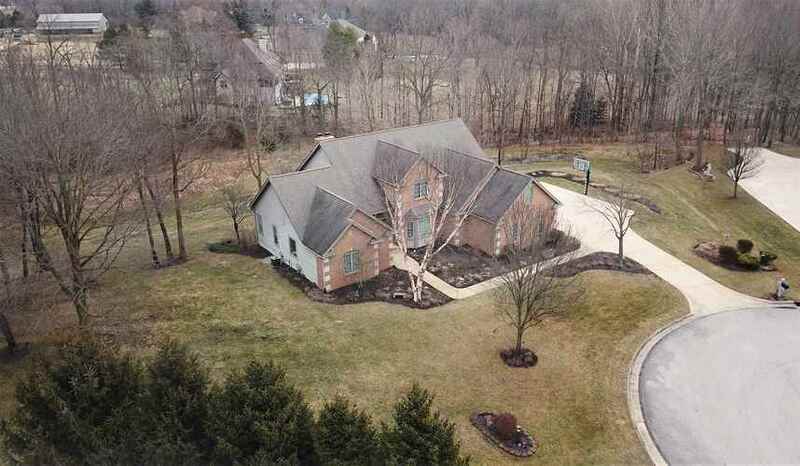 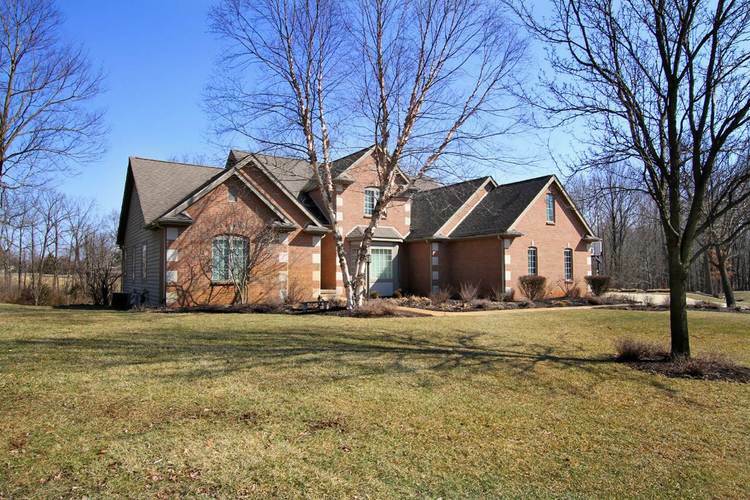 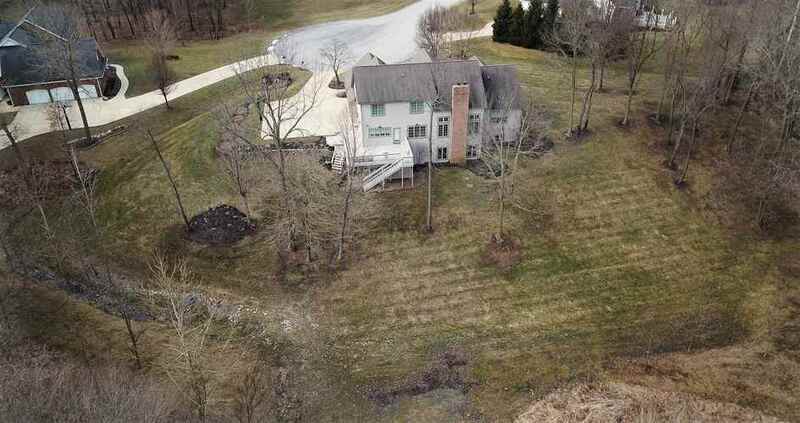 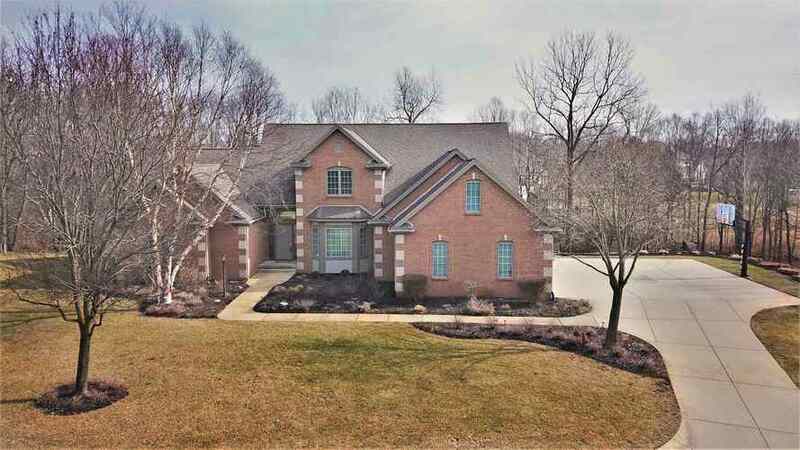 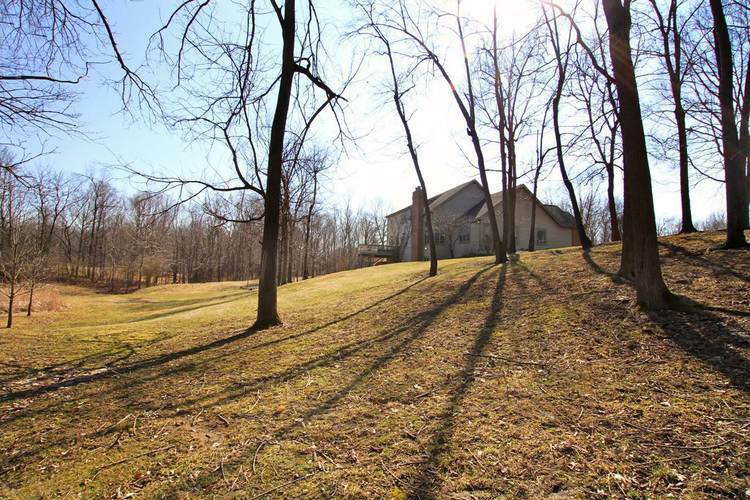 This well built brick home offers a stunning wooded view on 2+acres! 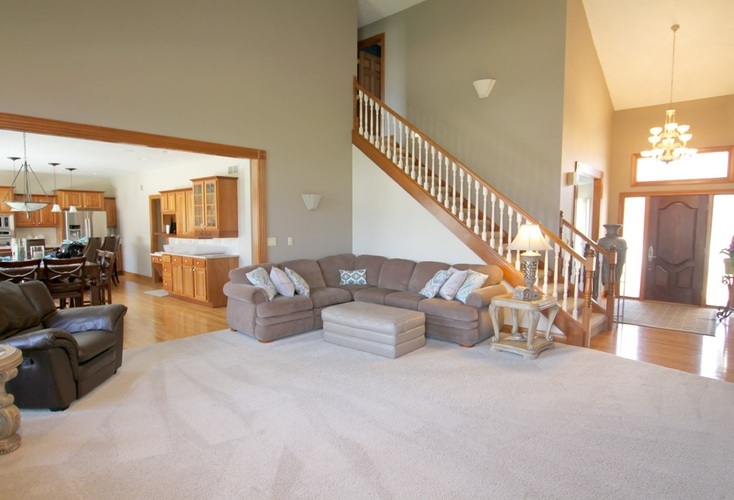 The home sits on a quiet cul d sac that is close to shopping yet still has the feels of country living. 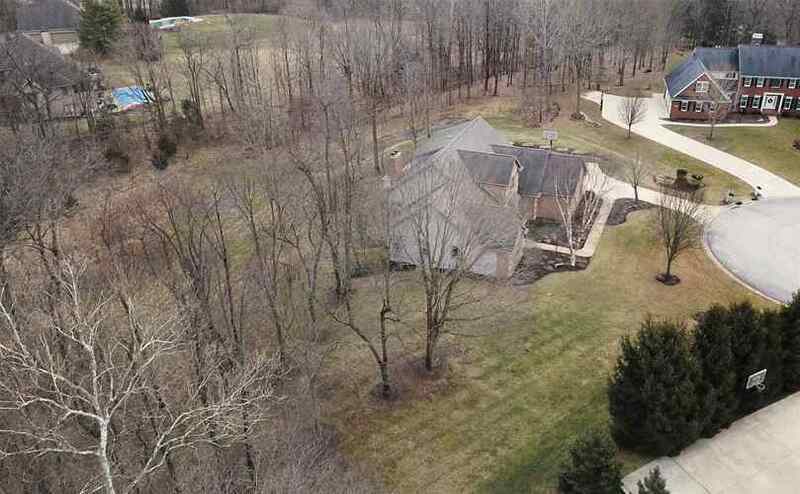 As you enter this quality built home, you will find a wood foyer entry with tall ceilings, that leads to a dining room with a custom painted tray ceiling, built in buffet cabinets and travertine floors. 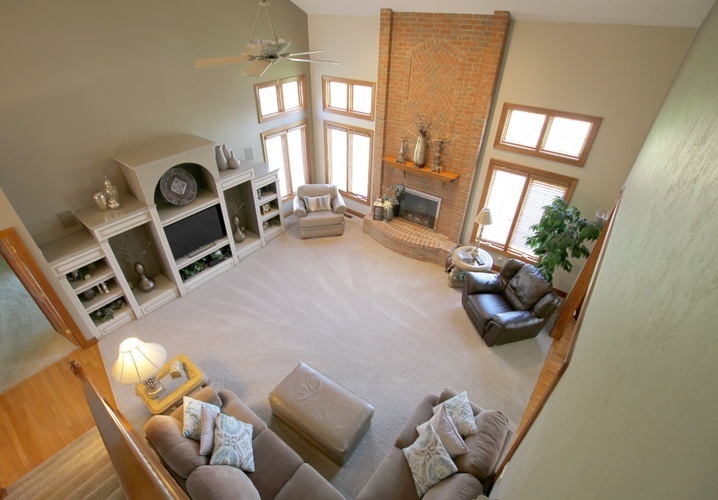 The open concept floor plan offers a great room with a floor to ceiling brick fireplace, custom built ins, wood wrapped Marvin windows with solid wood doors and trim throughout. 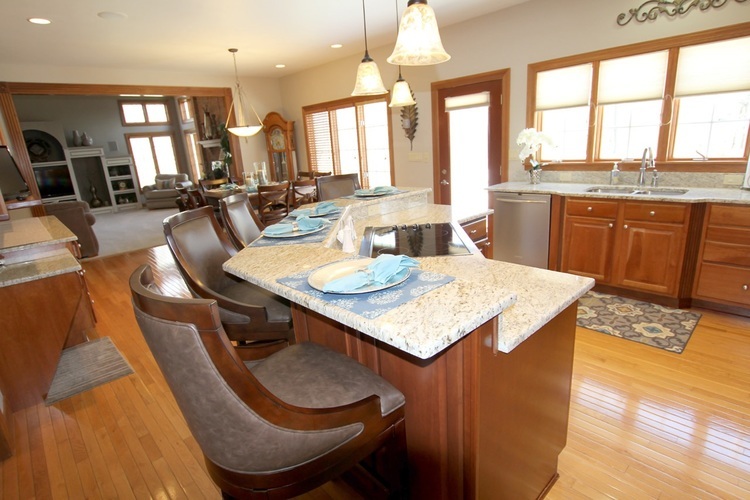 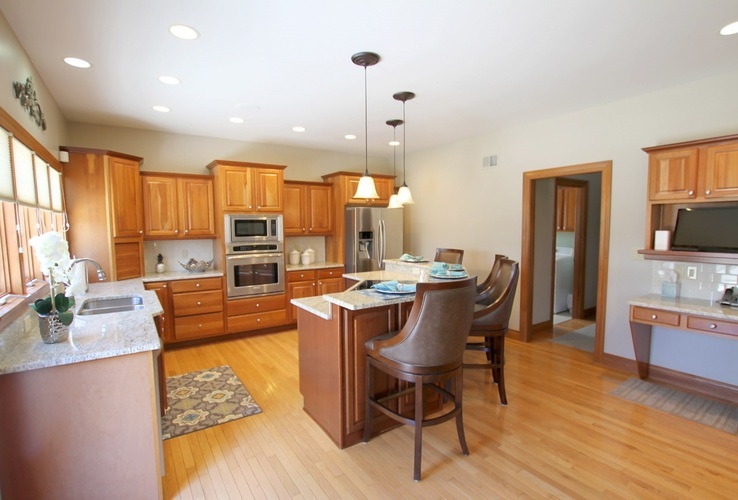 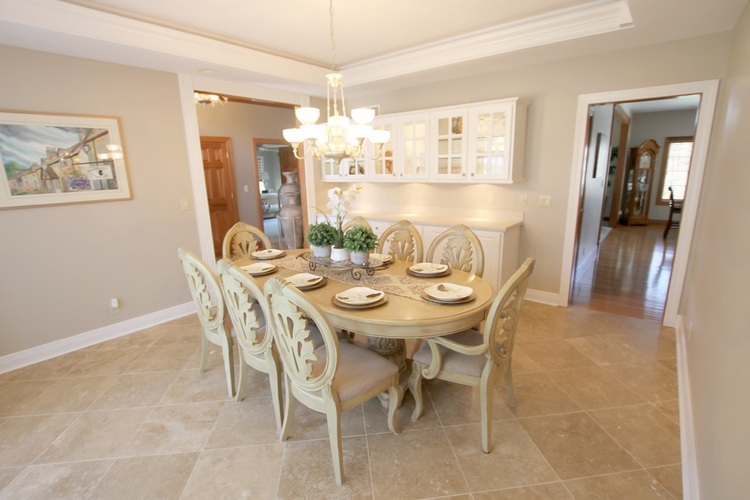 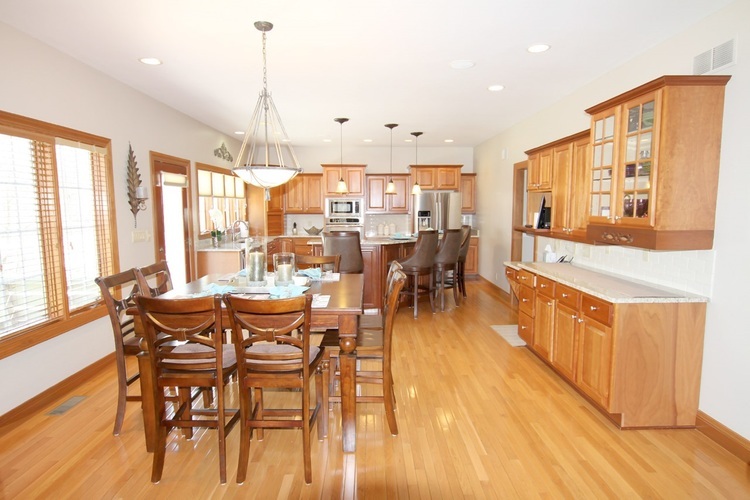 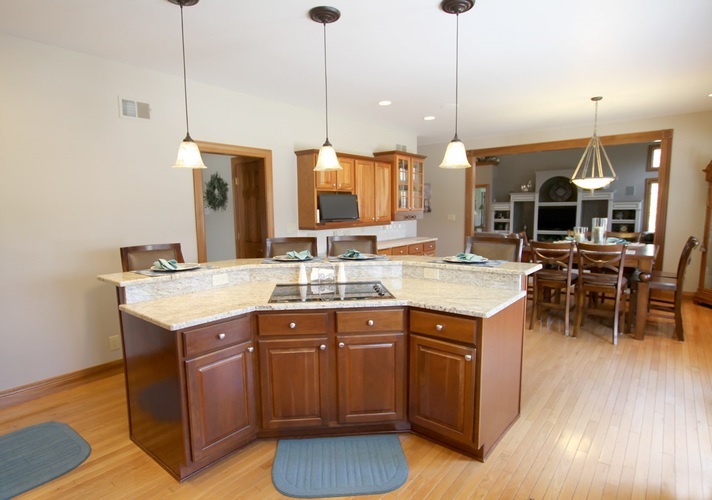 The kitchen features custom cherry cabinets, a tiered island with granite counter tops, wood flooring and side buffet. 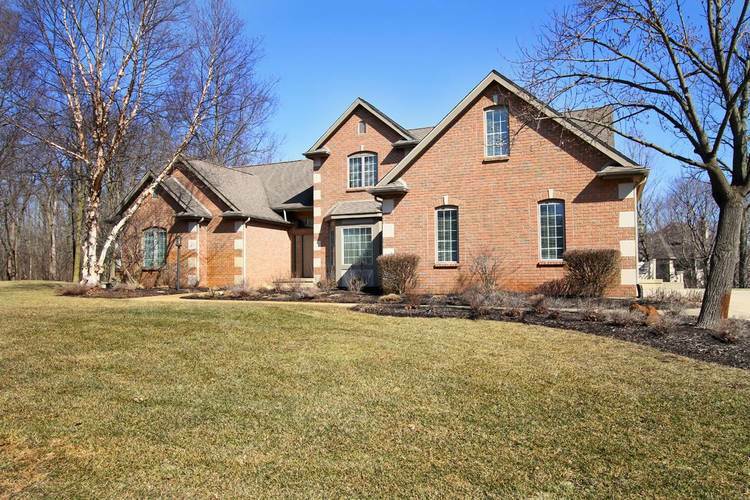 This home offers 4 bedrooms and 4.5 bathrooms, with the master bedroom en suite on the main level. 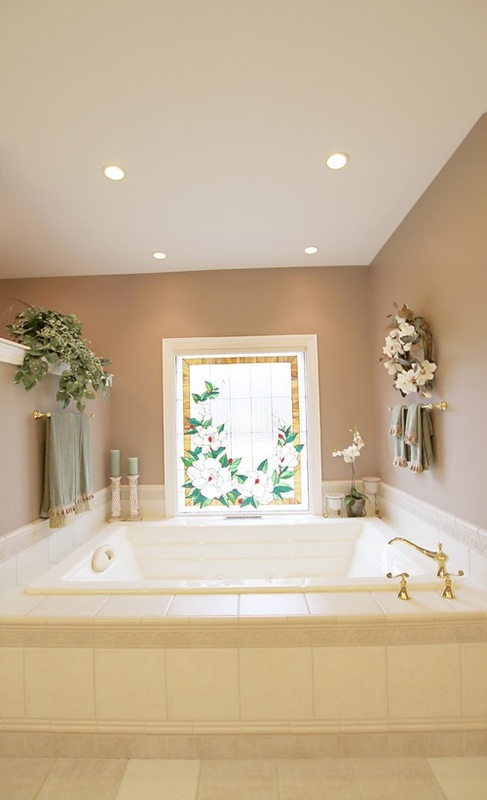 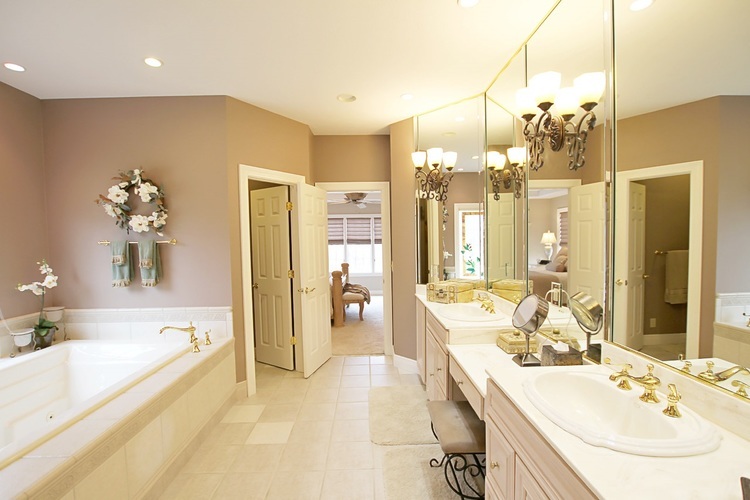 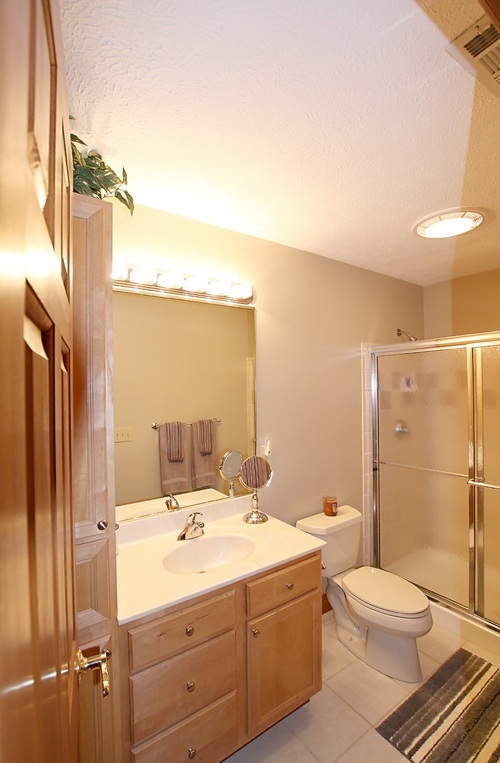 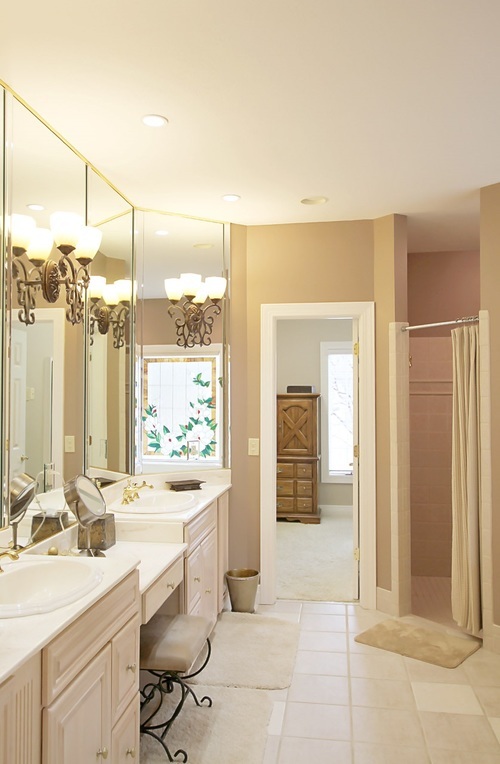 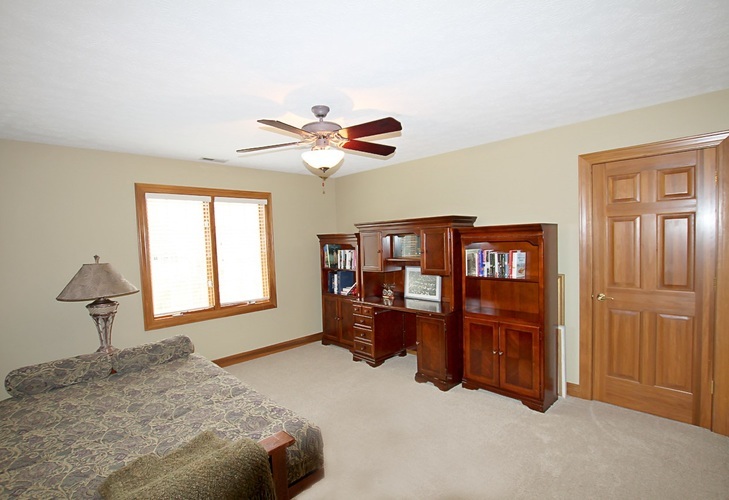 One of the bedrooms upstairs provides its very own full bathroom. 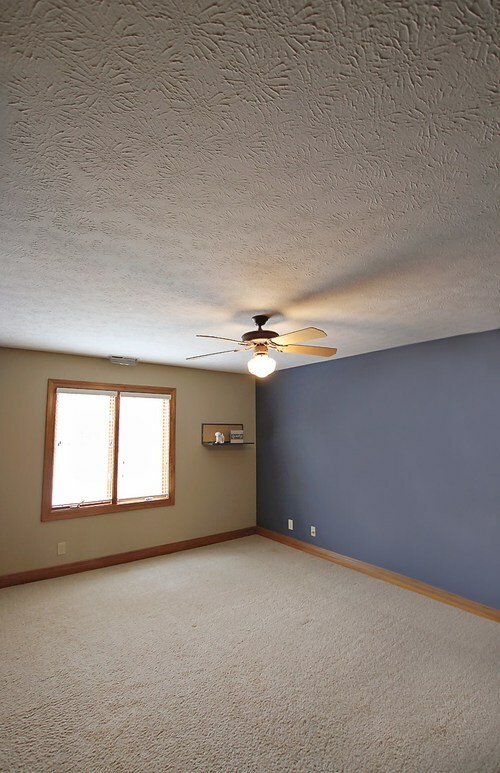 There is a floored attic upstairs for ample storage as well. 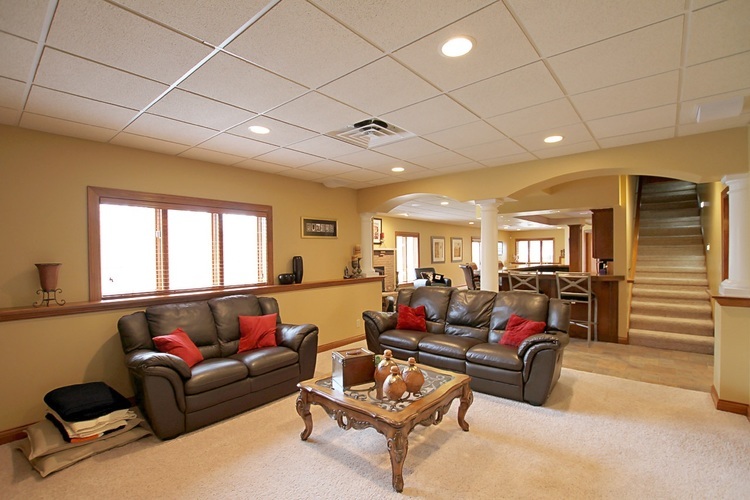 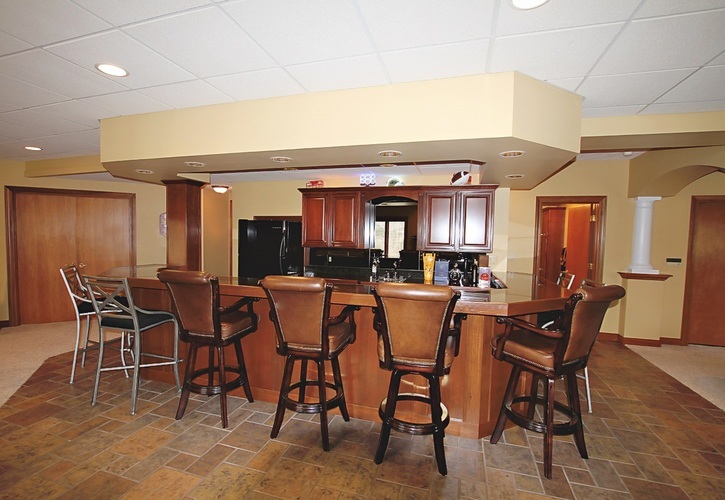 The walkout basement is an entertainers dream, featuring a bar with ample seating and a tv area with built in speakers. 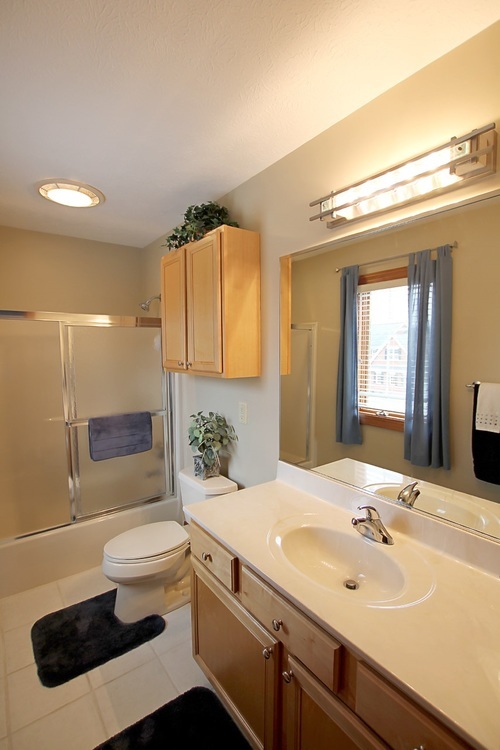 Directions:Take Creasy to Eisenhower Road, Turn Left at the T and then Right onto Botanical Lane.